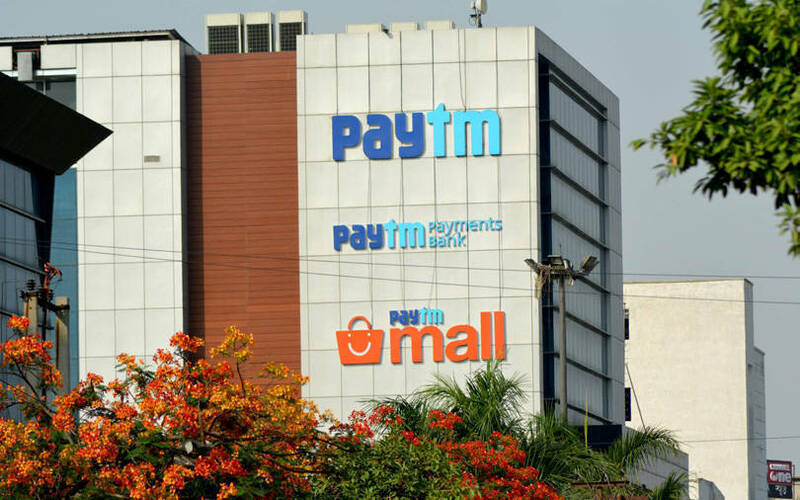 Paytm Mall is pivoting from its consumer-facing business to wholesale and offline-to-online (O2O) segments, due to heightening competition and mount losses, The Economic Times said, citing persons in the know. The shift in business focus coincides with a rejig of Paytm Mall’s top-level and mid-level executive teams, the persons added. Vijay Shekhar Sharma, founder of Paytm, denied that the firm was considering exiting the consumer-facing business. Sharma, however, said that Paytm Mall will sharpen focus on O2O model. “Small shops and sellers have unprecedented opportunity to expand online. Our O2O technology suite and mall as consumer destination will give them necessary support to expand to new consumer base,” he said. “Majority of our business is expected to come from our O2O (delivery from local store), 15% wholesale and 35% from warehoused items,” Sharma said, adding that the Mall platform will hit $2 billion in gross merchandise sales in 2019. Paytm Mall's O2O strategy is inspired by that of Tmall, parented by Alibaba in China. Paytm is backed by SoftBank and Alibaba. The shift in business focus coincides with a management rejig at Paytm Mall. Sudhanshu Jain, who was chief financial officer (CFO) of Paytm’s Payments Bank vertical, will now assume charge as the financial comptroller of the online business. Bharti Balakrishnan, senior director with Alibaba Group, has been onboarded to lead certain unstructured categories including fashion, home and kitchen. Varun Gupta, vice-president at Paytm, will lead the groceries vertical of Paytm Mall. Srinivas Mothey, who joined Paytm in January 2018, will now be the firm’s chief marketing officer. Also, senior vice-presidents Saurabh Vashishtha and Amit Bagaria have quit Paytm Mall. The news comes a few days after Sharma dismissed reports that the company plans to scale down Paytm Mall, its business-to-consumer (B2C) e-commerce marketplace, in the face of fierce competition from Flipkart and Amazon. In September last year, Paytm Mall set up its wholesale unit Paytm Wholesale Commerce Pvt. Ltd. In April 2018, VCCircle reported that Paytm Mall, launched in 2017, is set to raise Rs 2,892.5 crore (around $446 million) from Japanese Internet conglomerate SoftBank and existing investor Chinese e-commerce behemoth Alibaba.